. 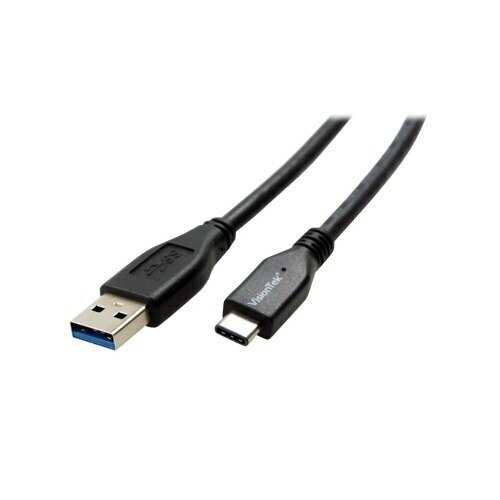 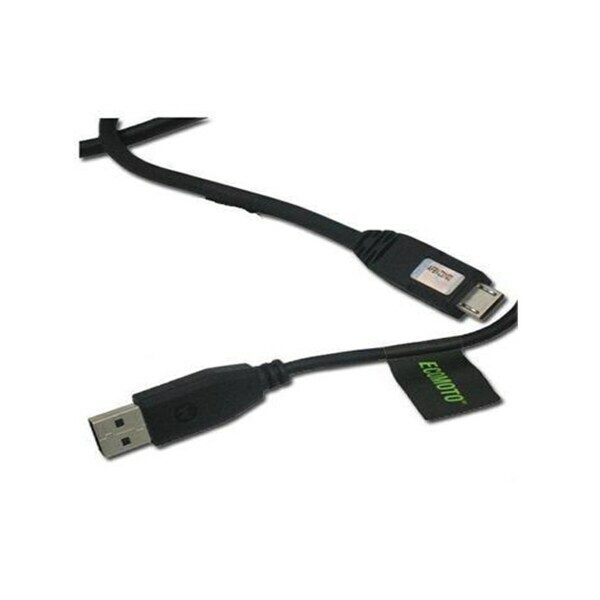 - IOGEAR Smartlink USB Data Transfer Cable - GUN262WE ~ NEW! 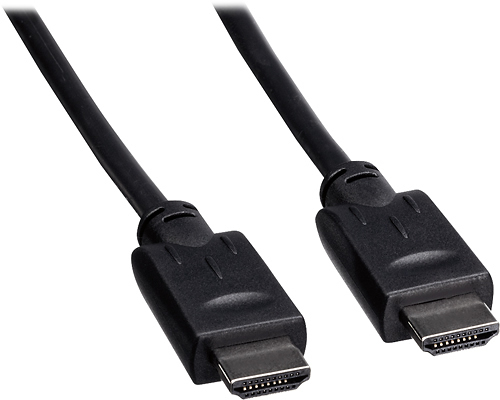 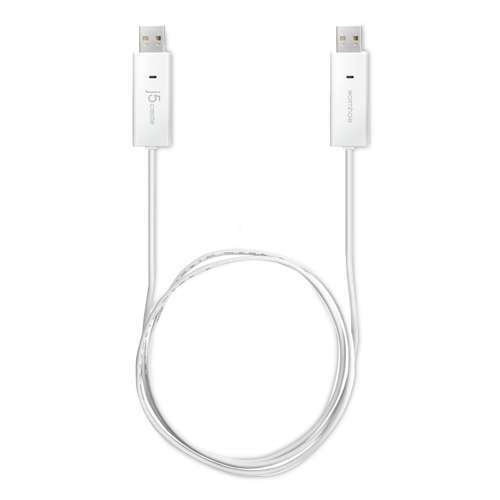 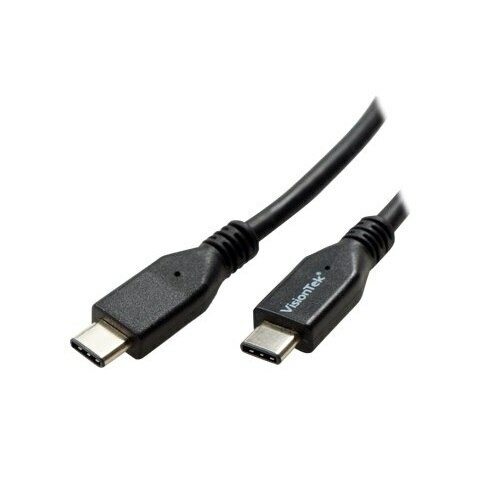 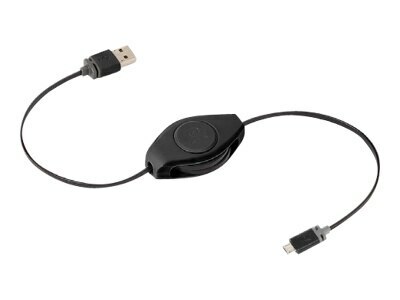 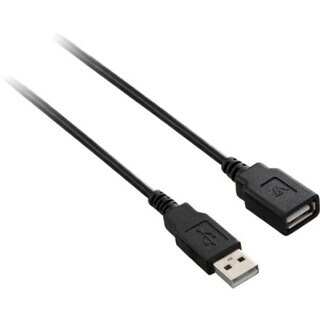 Sony - Tablet S USB Adapter Cable SGP-UC1 SGP-UC1 Made to fit any standard USB 2.0 connection the SGP-UC1 USB adapter cable is the perfect solution for transferring your pictures videos music and more to your Sony Tablet S.